Whereas the Repeat Presidential elections are slated for 26th October 2017, the political uncertainty combined with the credibility and integrity of the electoral process under heightened scrutiny, has increased tension across the country. The Kenyan population and the world at large has witnessed unsolicited and inordinate police force in various regions of the country. This tumultuous environment creates a platform for human rights violations against LGBQ community. Here is some information that can help keep you and your loved ones’ safe during this period. Remember, Security Starts With You. The GALCK security machinery has mapped out specific areas around the country with an increased likelihood for violence and human rights violations against LGBQ persons. These 20 counties have been identified as violence hotposts: Nairobi, Kisumu, Mombasa, Nakuru, Uasin Gishu, Narok, Kisii, Homa Bay, Isiolo, Turkana, Bungoma, Kiambu, Kilifi, Lamu, Migori, Baringo, West Pokot, Elgeyo Marakwet and Meru. If you live in these areas or in an area where you feel your security may be compromised, try to find a safe haven. If you live alone try to check in with your friends and family regularly. If you move away from your home, travel with your important documents like your passport and certificates. We urge all LGBQ persons in these areas to keep safe and be mindful of their personal security. Try not to call undue attention to yourself that could put you in physical danger. Additionally, try to keep abreast of the situation on the ground by watching the news or looking for alerts on social media. 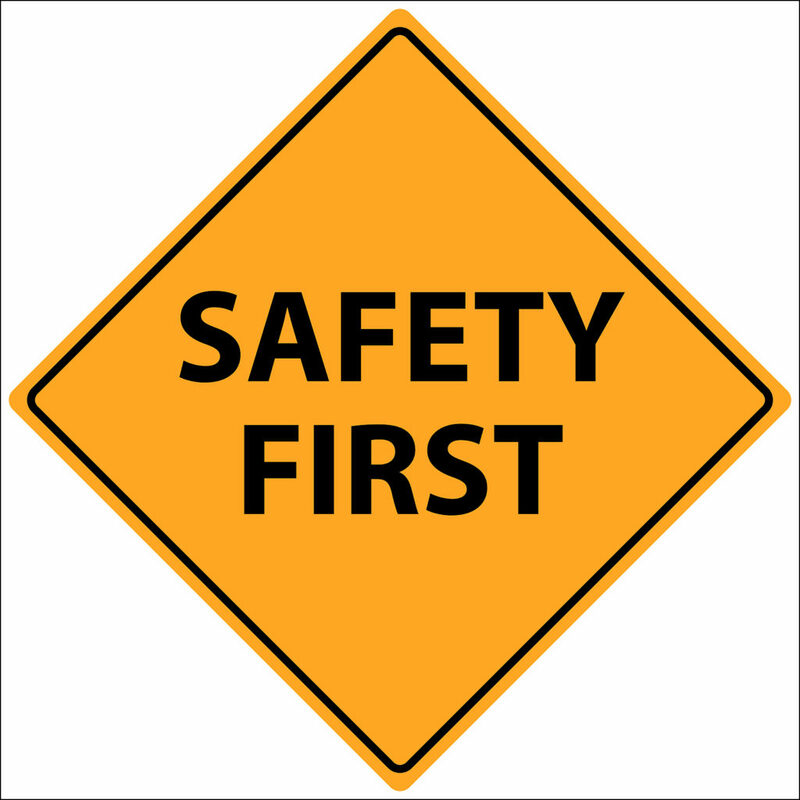 SAFETY STARTS WITH YOU! Although social media is one of the chief avenues for expression, kindly be mindful of the language you use and the spaces you occupy on social media. This applies, especially to online groups that are non-LGBQ and/or hostile towards LGBQ persons. During this time, it is possible that people shall be cut off from their LGBQ spaces and groups. If possible, keep in touch, via phone, with your various networks. Moreover, do not divulge information about your LGBQ networks or people within your networks to third parties especially if they are not from the community. Let’s help keep each other safe! If you are attacked because of your sexual orientation, gender identity, and expression, or you witness an attack based on these parameters, kindly call Kevin Shako 0795 059 800 for assistance: In addition, kindly contact KNCHR toll free numbers 0800 720 627 or SMS 22359 to report any human rights violations. This period is shrouded in uncertainty. If you can, stock up on necessities especially dry food. Keep some money on you as well as in your MPESA, try to keep your phone battery fully charged and keep spare air time with you. Buy supplies like candles and flashlights in case of service interruptions. If you have a chronic illness make sure you stock up on, or have access to medication. Additionally, try to keep a well-stocked first aid box in the house. The GALCK Secretariat will continue to monitor the situation and provide updates where necessary. We urge all try and keep as safe as you can as you exercise your rights as enshrined in the constitution during this period.